Why would Special Counsel Robert Mueller try to entrap someone? In this article, you will take a look back at Mr. Mueller and his performance as a Federal Prosecutor. There are some rather startling revelations from Harvey Silvergate about Mr. Mueller’s ethical behavior (or lack of it). Mr. Silvergate is a Criminal defense and civil liberties litigator. He serves of counsel to Zalkind Duncan & Bernstein LLP. He is the Co-founder of the Foundation for Individual Rights in Education (FIRE) and an author and columnist. 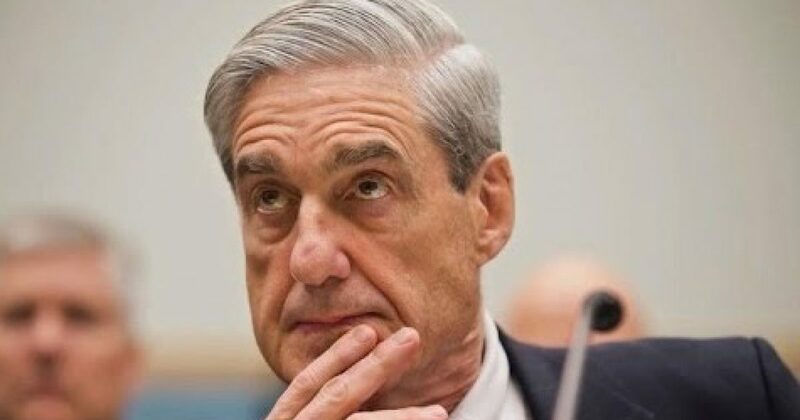 Mueller is the guy that has been turned loose against President Trump, his friends, his family, and his staffs. When Mueller was the acting United States Attorney in Boston, I was defense counsel in a federal criminal case in which a rather odd fellow contacted me to tell me that he had information that could assist my client. He asked to see me, and I agreed to meet. He walked into my office wearing a striking, flowing white gauze-like shirt and sat down across from me at the conference table. He was prepared, he said, to give me an affidavit to the effect that certain real estate owned by my client was purchased with lawful currency rather than, as Mueller’s office was claiming, the proceeds of illegal drug activities. My secretary typed up the affidavit that the witness was going to sign. Just as he picked up the pen, he looked at me and said something like: “You know, all of this is actually false, but your client is an old friend of mine and I want to help him.” As I threw the putative witness out of my office, I noticed, under the flowing white shirt, a lump on his back – he was obviously wired and recording every word between us. KEEP READING THERE IS WAY MORE HERE!! !